Orange Lake Resorts, home to the Holiday Inn Club Vacations® brand, recently donated $125,000 to Mt. Ascutney Outdoors – a registered 501(c)(3) – which will be used to enhance the year-round mountain and forest experience of locals and tourists. The funds will support efforts to demolish and replace the burned-out former ski lodge at the base of Mount Ascutney. Once the lodge is removed, Mt. Ascutney Outdoors plans to build a multi-use facility that will host events, arts programs, educational experiences and recreational activities. Additionally, the group plans to enhance the hiking and biking trails and install a handlebar surface lift on the lower slopes for tubing and upper mountain access. Mt. 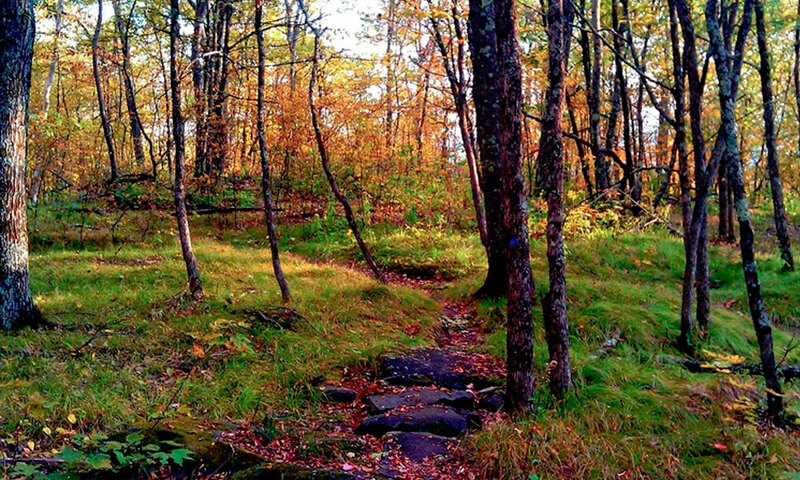 Ascutney Outdoors’ mission is to manage, develop and protect the recreational and educational assets of the West Windsor Town forest and adjacent land on Mount Ascutney. Holiday Inn Club Vacations Mount Ascutney Resort sits at the base of the mountain and its guests and owners travel to the area for its year-round outdoor activities, such as mountain biking, hiking using trekking poles, fall foliage viewing and skiing. More information on the group’s plans can be found at ascutneyoutdoors.org.